I think we all have things we do on a daily basis without really thinking about them. It just becomes something that's so engraved in your daily routine that you just do it without even noticing. 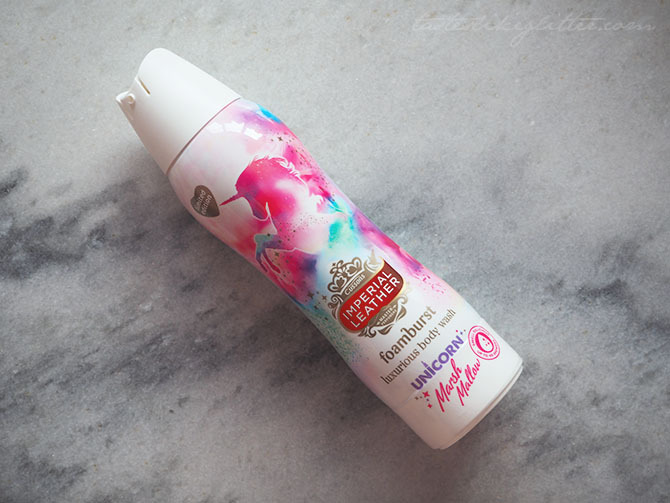 Spritzing myself with perfume is one of those things. It just doesn't feel right if I don't do it. 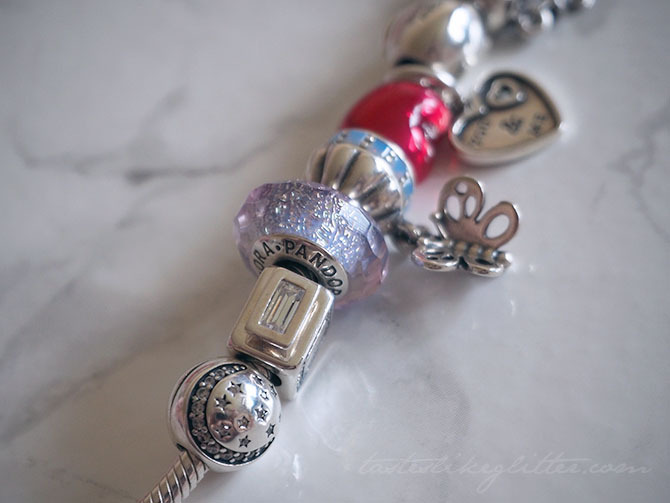 When I saw the first stock images for the Pandora spring charms, there was one that stood out to me the most. It's even more beautiful in person. The 'Signature Scent' charm is a square shaped perfume bottle, with the design reciprocated on both sides which is something I wasn't expecting. Each side is studded with 22 cubic zirconia's with a large oblong one set into the lid of the design. 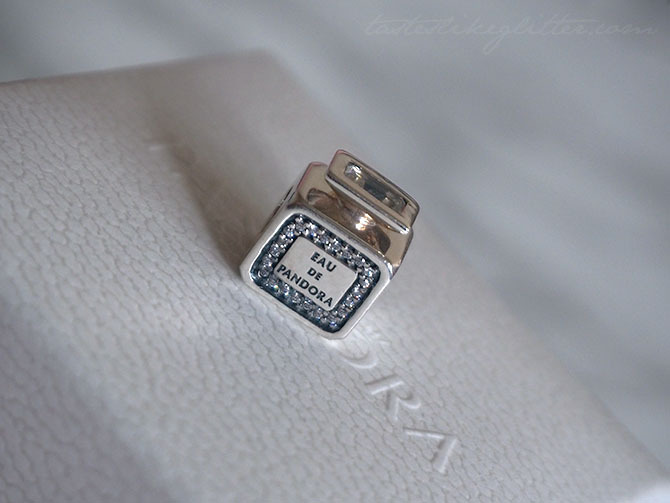 It's engraved with 'Eau De Pandora' on either side and the hallmark is nestled neatly around the opening, meaning that when there's charms beside it the hallmark can't be seen. I know some people prefer them to not interfere with the design itself so I'm glad it wasn't placed on the bottom. What first drew me to the design was the classic vintage feel it gives off. 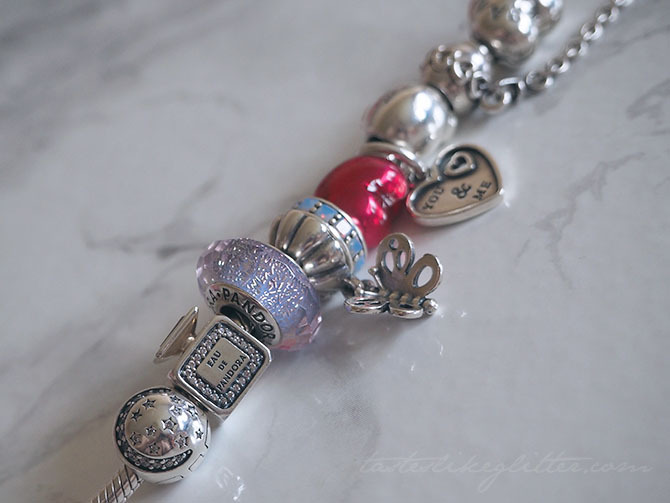 Plus it's unlike any charm Pandora has in it's current line up, though this was loosely based off a long retired and hard to find perfume bottle design from many years ago. Whilst the design may seem somewhat simplistic, I feel like it could fit in alongside any theme that you have on your bracelet. Mine doesn't have one of yet but I feel like it all fits well together. It's one of the more simply designs in their line up but one that I feel still stands out due to it's uniqueness.